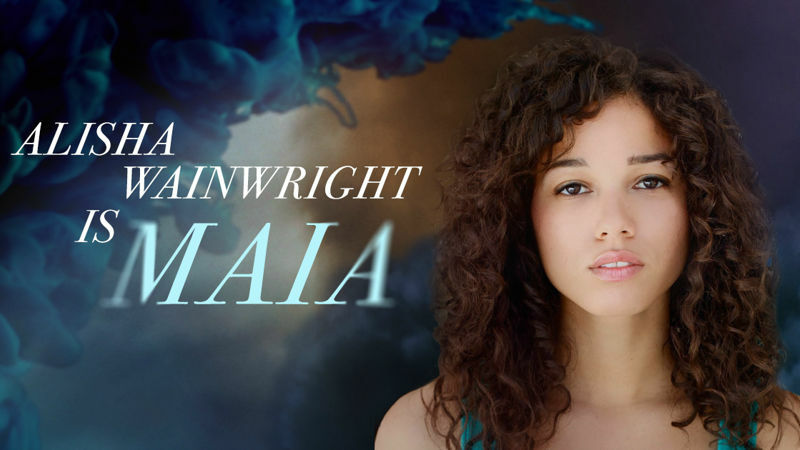 Casting Update: Alisha Wainwright Is Playing Maia In Shadowhunters Season 2! 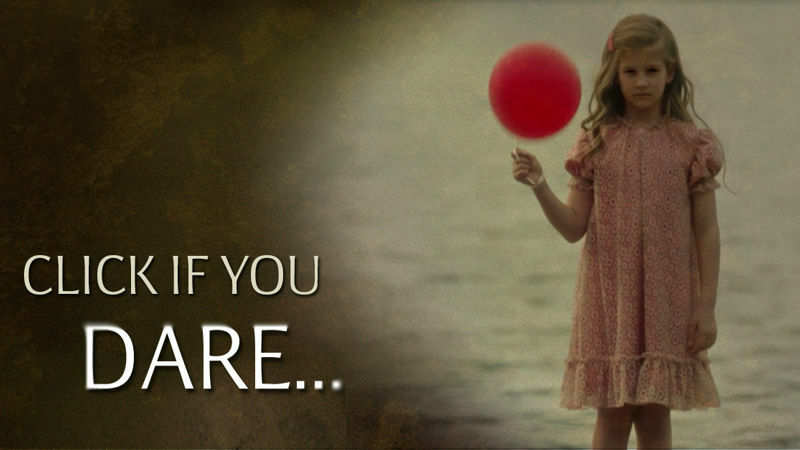 Challenge Time! 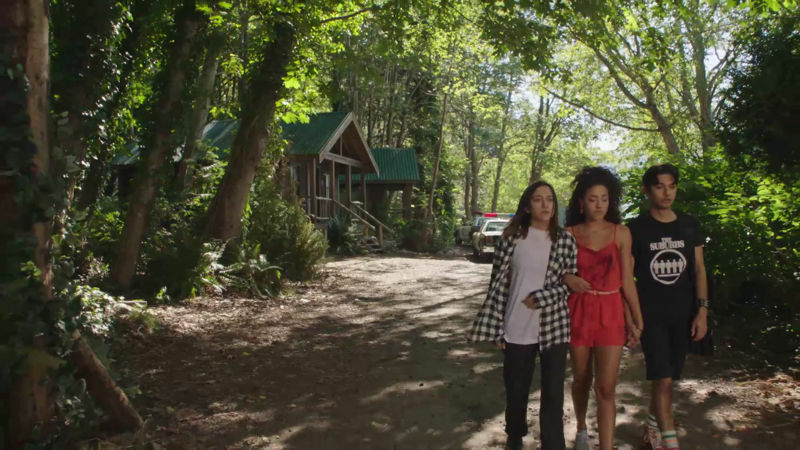 Can You Match The Character To Their Last Words In Dead Of Summer? 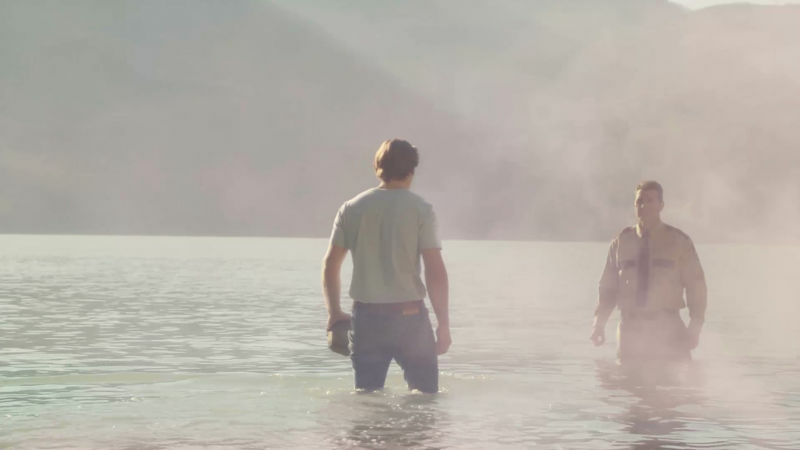 Season 2 Alert! 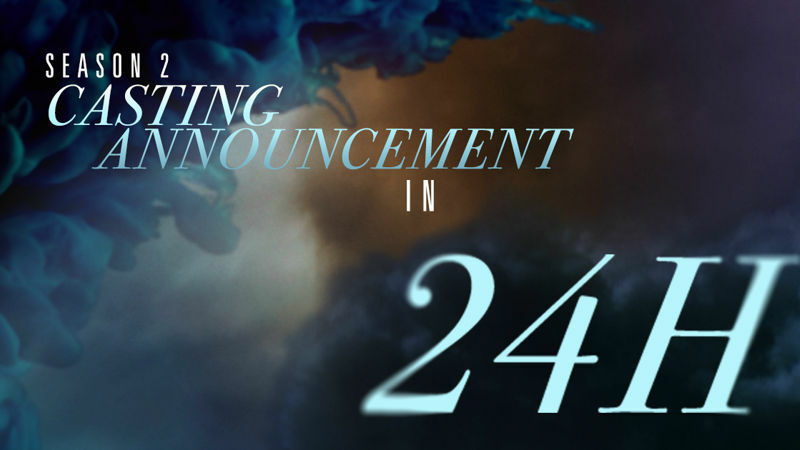 Get Ready For A Casting Announcement Coming In Just 24 Hours! 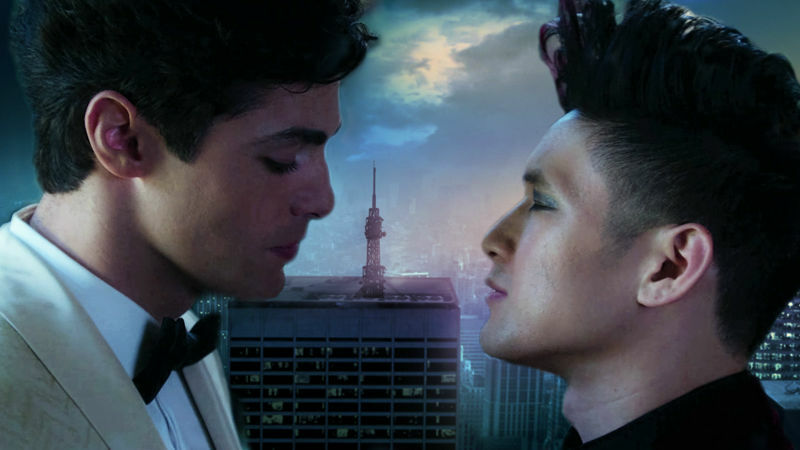 Relive The Malec Wedding Kiss With Commentary By The Cast & Crew! 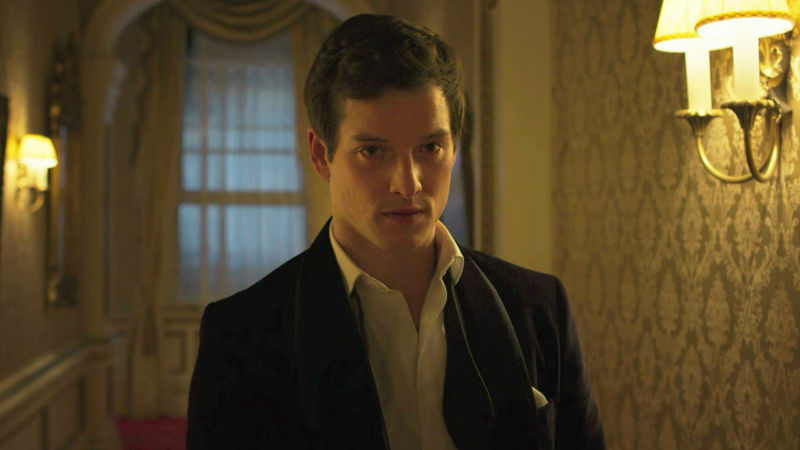 12 Reasons We Loved To Hate Prince Theo! 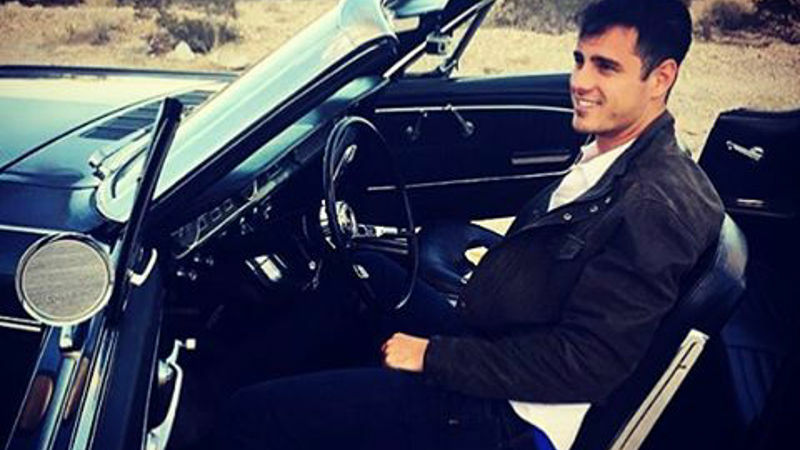 8 Secret Facts You Never Knew About Ben Higgins! Watch The Brand New Trailer For Ben & Lauren: Happily Ever After? Right Now! 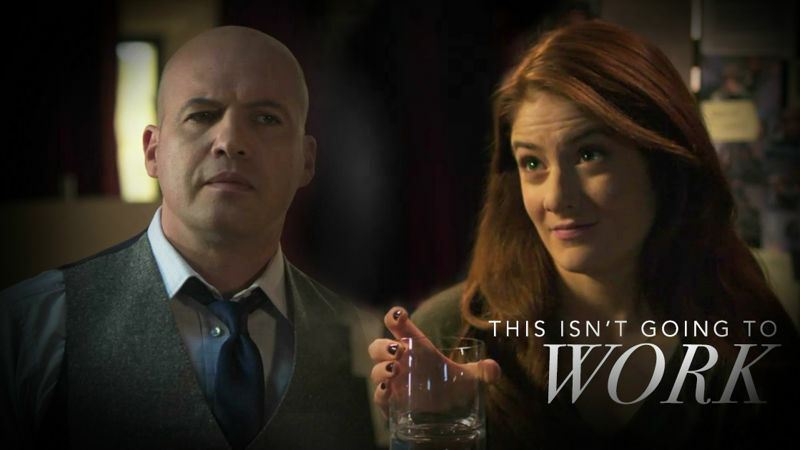 Guilt: The 10 Most Unbelievably Crazy Twists Of Guilt Season 1! 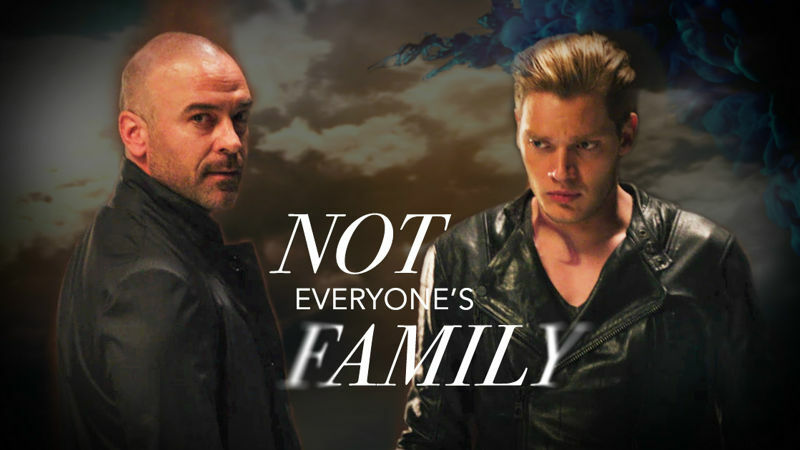 Shadowhunters: 7 Fun Father-Son Activities That Valentine And Jace Can Do Together On The Boat!